If you never heard about this, this is not for you. You do not provide the Library-drawer. Therefor some Units have not all Equipment ready they needed in there *eqp-files. Also in your DL some Thumbs.db can be found. These files are "Windows"-stuff and should not find a way into your DL-file as they waste space. You may use correct formatted Numbers there including the 6 Zeros. It's obviously difficult for me. I only know the "ON/OFF/Reset" button on my computer. 8 Thumbs.db-files I safely and irreversibly deleted! Yes, I see these missing cfg files. I'll try to find them. It will be more difficult with identifiers. After; values are not read despite there are millions of them! Last edited by Anvar1061; 12-08-2018 at 07:42 AM. This is a weapons controller in the sim that points at a non existing gun in the dat. I suspect the other entries are the same. 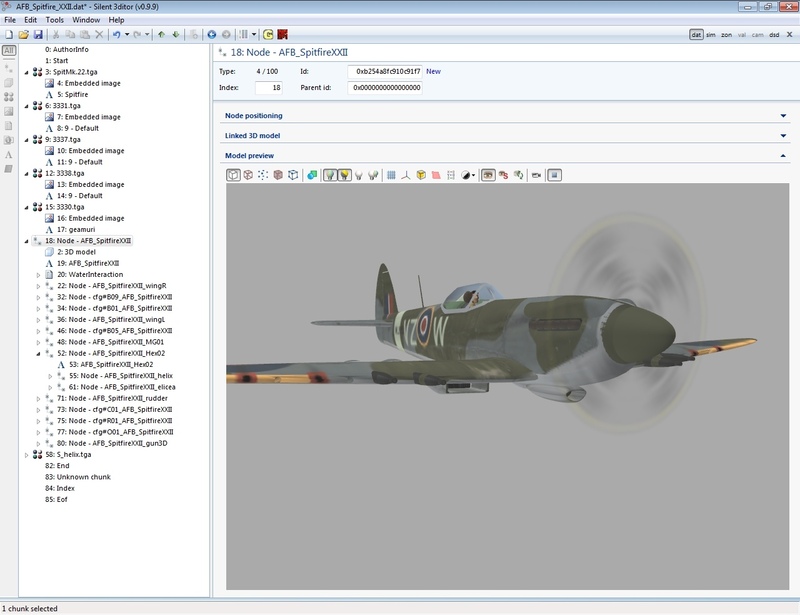 WHY does the AFB_Spitfire_XXII.dat have 11 tga files that all seem the same? I can't even look at other files after this! It's as if someone just went totally bonkers in areas! Not trying to be cruel but it's pretty simple to look at one Unit to create another totally different Unit. Just the Spitfire looks as if someone intentionally shot themselves in the foot! I'd suggest a scan of all dat files for redundant tga files. Last edited by Jeff-Groves; 12-07-2018 at 07:21 PM. "Never put your Light under the shield!" Anything after the ; maybe seems to be a note or comment. Thats why i found this entry. My Tool mis2csv will report this as a "replace"-count. There is only this Unit 247 found. And i would also kill the Comment itself. Or the gun exist and have different IDs. Anyway some mismatch. I think that in any big File-collection there are things that should be made different. Even in my unmodified SH3-install are such things integrated. The first thing i seach for in TGAs are unwanted comments. They blow up the file-sizes in total amount. In this collection 226 files can be found. 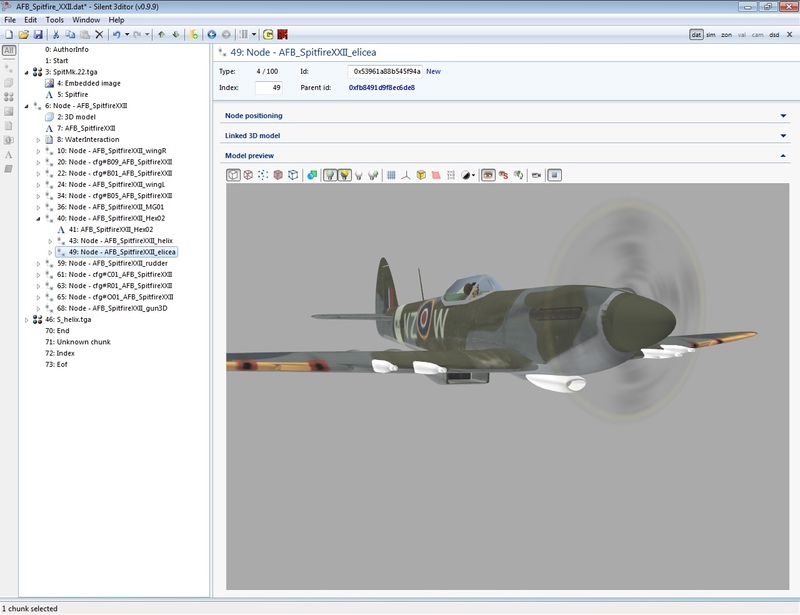 I think, that the author this model denis_469 in 2007 (or Testpilot78?). If you remove a few tga will result in the absence of some textures. Last edited by Anvar1061; 12-08-2018 at 07:06 AM. Last edited by Anvar1061; 12-08-2018 at 07:57 AM. Perhaps you could make a dedicated thread and explain what exactly this mod is and what it does? Remove all "Material Id" without "Name"
The problem with use of S3D is that the 3D-Viewer may show you things, that does not work in SH3-inGame. Last edited by Anvar1061; 12-09-2018 at 05:39 AM. I collected probably the largest collection of GWX aircraft 165 units (a feature in the application of identification marks). It would be good to use all of them in the Global AIR Mod. To this end they shall organize by country and position on the respective airfields (LAB_LargeAirBaseGe for example) to historical accuracy. Separately will have to collect data for inclusion in Campaign_LND.mis. After the majority of unit models are sorted, I start checking single missions to identify what I missed in the first part. 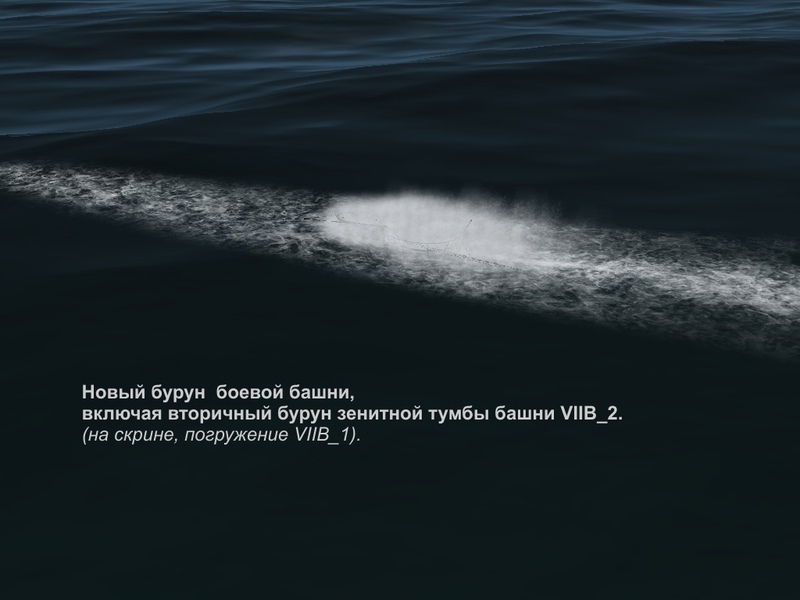 New water straems for VIIB, VIIC U-Boot hool. VIIB_1 VIIB_2 turms, and all first turms VIIC series. Early and late periscopes. To unpack and activate above activated a mod "U.-W&S_VII_Series", if there is a necessity to activate subturms or skins to execute it in last stage (after patch connection "Set_VII_Patch201812"). 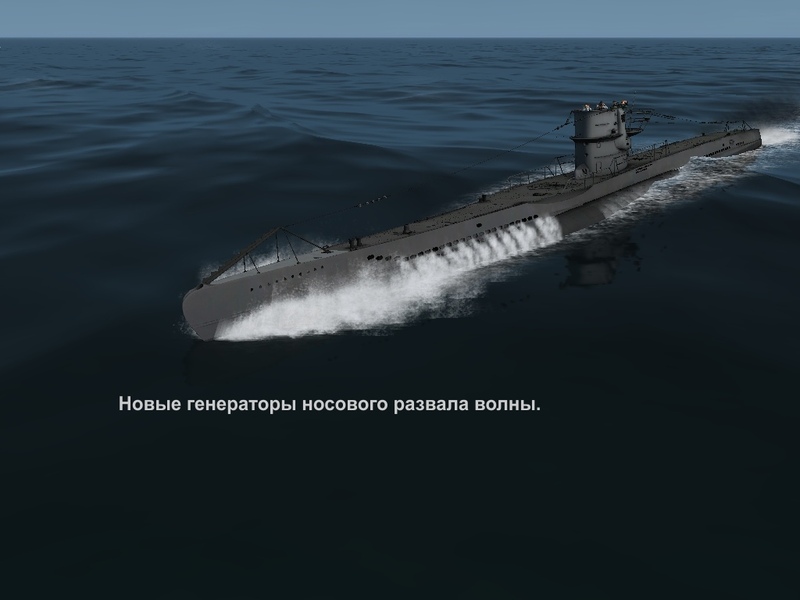 To test a patch in game and if updating arranges it is possible to merge with the mod "U.-W&S_VII_Series", a method of rewriting of files, preliminary having disconnected from game. In a folder "Stream_BlueWater" there is an alternative assemblage of generators with original colour of textures (blue). It is not recommended to use with green colour of water. In the rest, on your taste. To activate over a patch and before connection of alternative subturms and skins. 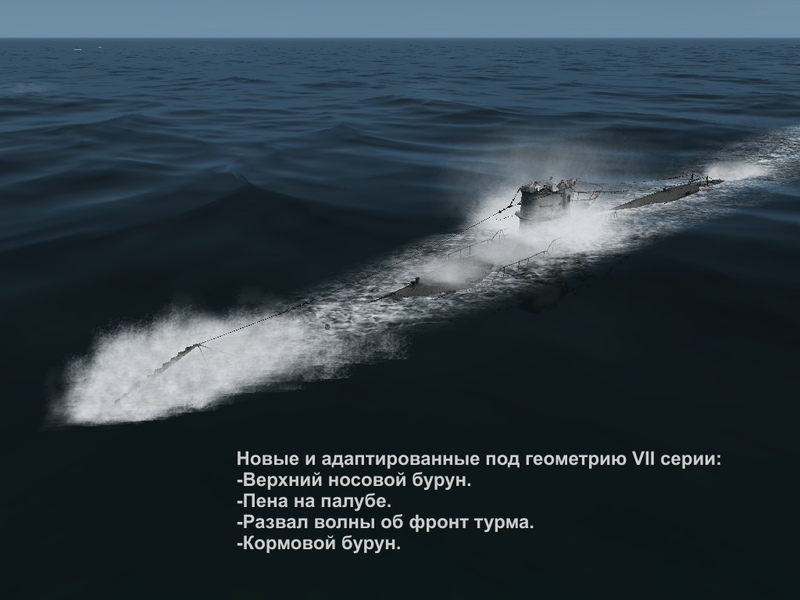 If there is a necessity of merge to the mod "U.-W&S_VII_Series" first to make merge of a patch "Set_VII_Patch201812" with "U.-W&S_VII_Series" and then alternative drains "Stream_BlueWater". I need volunteers to test single missions. Test. 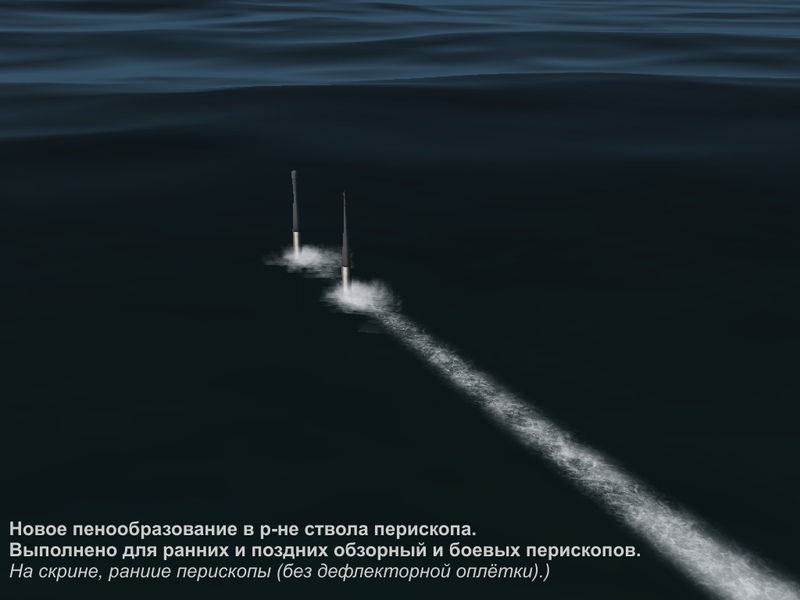 Activating mod Blank Campaign and the Commander in selecting the type of boats and date to enter the chose Single Mission. Report your comments.